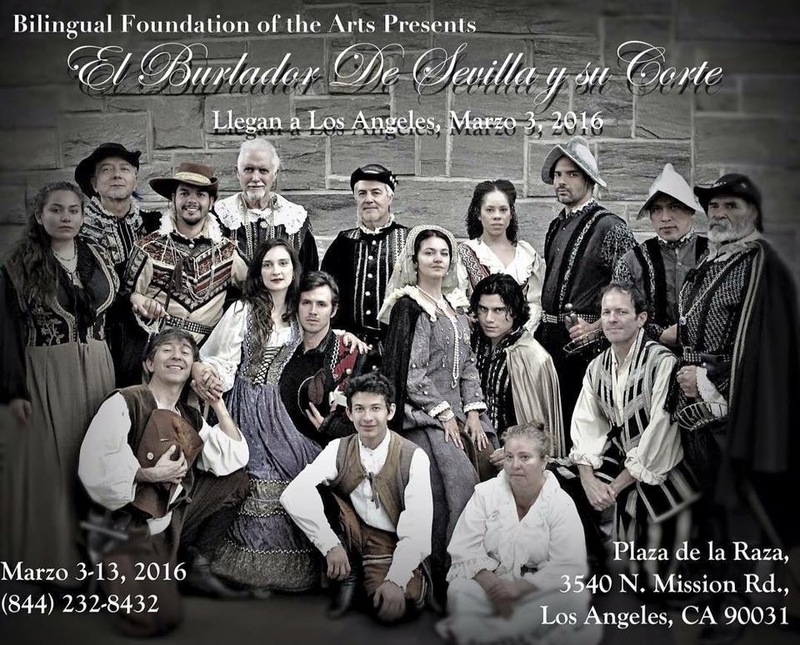 2016 production by the Bilingual Foundation of the Arts, Los Angeles. a golden era when literature and the arts flourished. 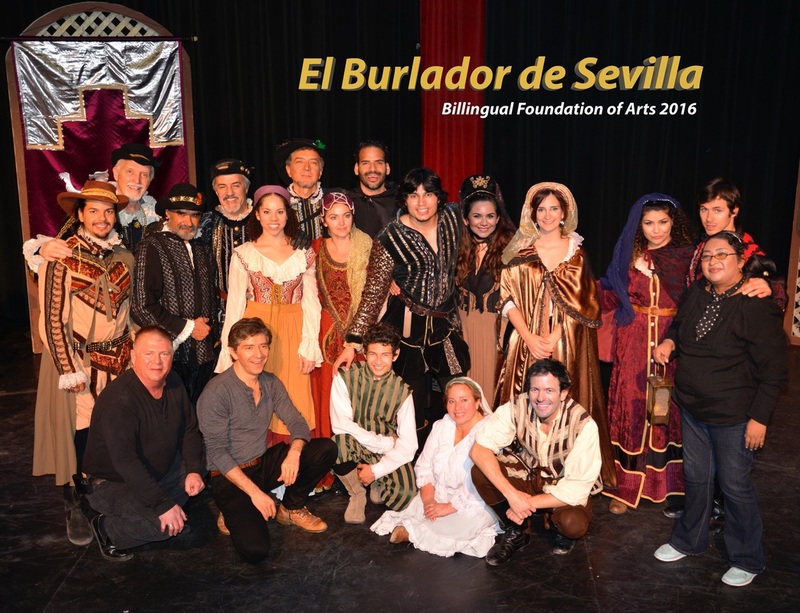 Burlador de Sevilla is the first of the Don Juan stories. This is a character who struggles to maintain the social fabric of his kingdom.